When you get hurt on the job, many people do not know what to do. Even employers are often uninformed regarding their responsibilities in caring for their workers who have been injured in the work place. The Workers’ Compensation system was designed to eliminate much of the fighting that occurs in other types of claims because its purpose is to provide medical care and income replacement to the injured worker during the period of injury in an effort to return them to the work force as quickly as possible. But there are rules that the worker and employer have to follow to navigate this process. Unfortunately, it’s not unusual for employers to fail to follow the correct procedures to enter the injured employee into the system. We’ve even seen employers refuse to report injuries to their insurer or provide the employee with a list of physicians they can go see to address the injury. It’s important that if you have been injured on the job that you know what your rights and responsibilities are. An example is that you must report a work injury within four days of the injury. Many people get injured and don’t report it initially because of fear of retaliation by the employer or they think that it’s a temporary injury. This creates problems later when they realize that the injury is serious and they need care. Reporting the injury after time has passed often results in skepticism by the insurer and employer, especially if there are no medical records documenting the injury when it happened. This in turn often causes delay for the injured employee to obtain benefits because the insurer/employer may “contest” the report of injury and claim that it is not work related. 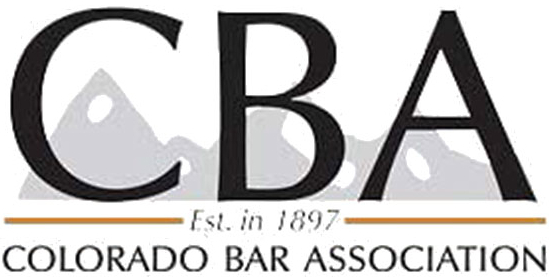 Our office has many years of experience helping clients navigate the Colorado Workers’ Compensation system. We understand that the most important part of the process is that you receive the care you need and continue to receive income replacement benefits to keep your family financially secure. We also take over dealing with the insurance company so that you don’t have to. Call us today for a free initial consultation on your claim. 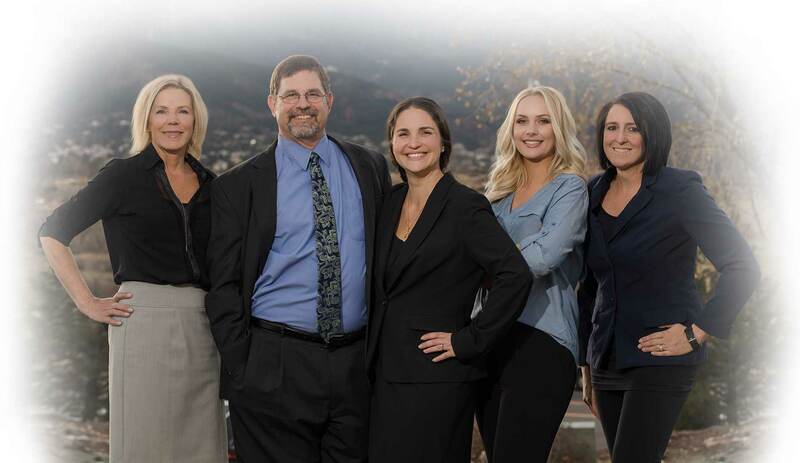 We are happy to talk to you about your claim and provide you with useful information to ease the stress of this process. You can also visit our Resources Page concerning What to Do If You’re Hurt on the Job.